Item # 301178 Stash Points: 4,499 (?) This is the number of points you get in The Zumiez Stash for purchasing this item. Stash points are redeemable for exclusive rewards only available to Zumiez Stash members. To redeem your points check out the rewards catalog on thestash.zumiez.com. 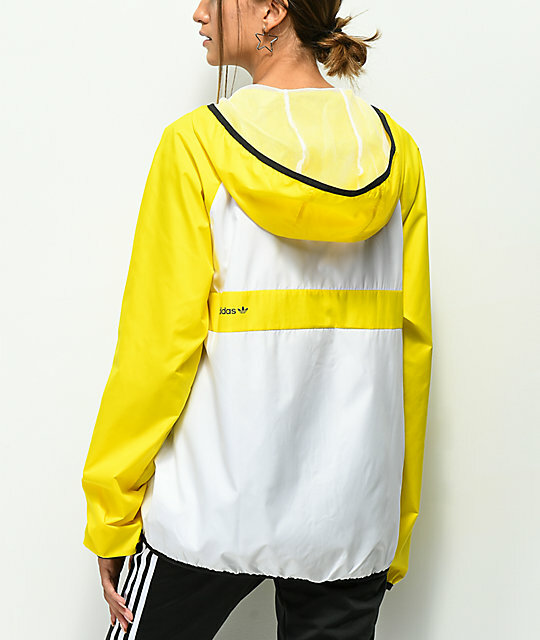 Get a modern athletic look with the Yellow & White Windbreaker Jacket from adidas skateboarding. 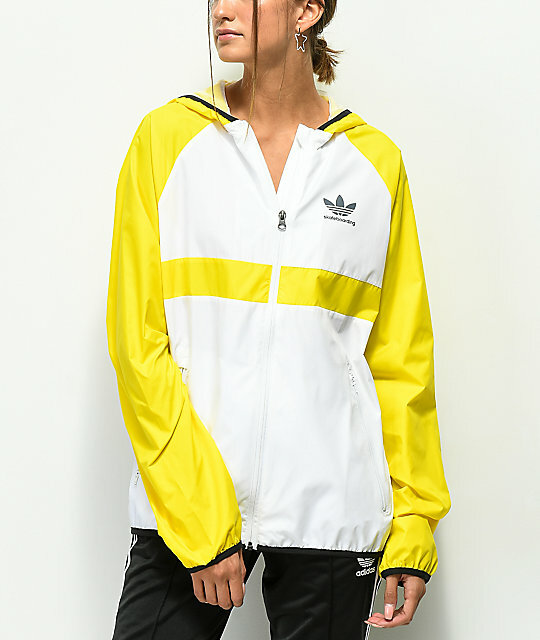 Coming in a yellow and white colorway, this zip up jacket offers lightweight protection against wind and rain and was made with adidas' Climalite construction that wicks away moisture and keeps you cool while you train. Complete with two zip hand pockets and a fixed hood, this windbreaker jacket is the perfect addition to any wardrobe. 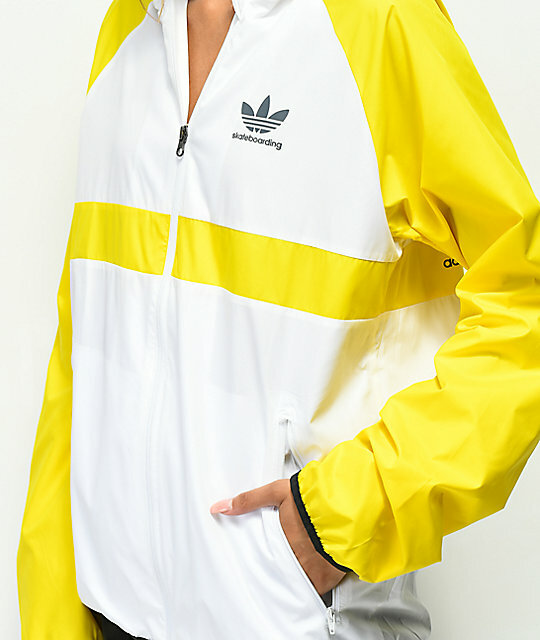 Yellow & White Windbreaker Jacket from adidas skateboarding. Yellow & white color blocked design. 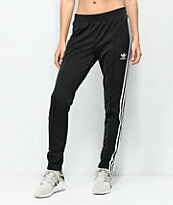 adidas skateboarding logo at the left chest & back. 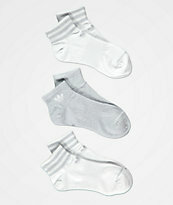 Climalite construction from adidas that wicks away moisture and keeps you cool.